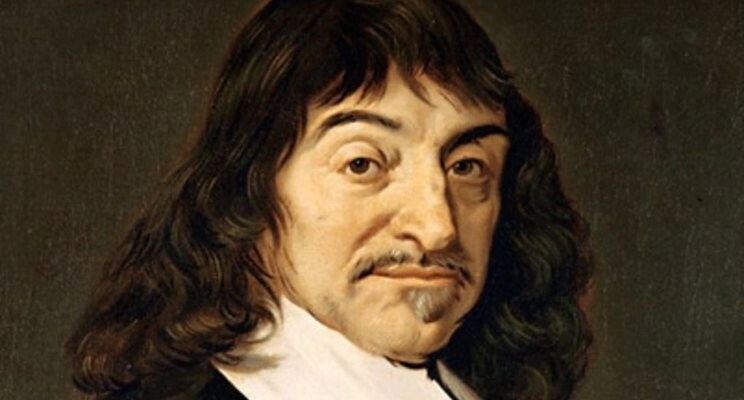 René Descartes was a gifted 17th century mathematician and philosopher who forever changed how we in the West conceive of the mind and its connection to the body. Most have probably come across his famous statement ‘Cogito ergo sum’ (‘I think therefore I am’, or, more accurately, ‘I think therefore I exist’). In his famous statement Descartes essentially sought to prove that one could not doubt his or her existence whilst doubting, hence proving the primacy of the mental over the material (the substance of reality was mental or non-material). Descartes essentially posited a fundamental distinction between the world of matter (Res extensa) and the world of the mind (Res cogitans), leading to the mind-body split or ‘Cartesian dualism’. From his perspective the mind essentially operated via some mysterious mechanism, divorced from the body. Descartes framework rendered the material secondary to the mental. The limitations of Cartesian dualism (how can a non-material mechanism influence and interact with the body to produce consciousness?) paved the way for purely materialistic/mechanistic accounts of human consciousness and mental activity. These frameworks sought to provide a purely reductionist explanation for the workings of the mind – a denial for any role for the non-material or mental, reducing all mental phenomena to their material properties. Descartes aim to prove the pre-eminence of the mental (non-material) over the material had inadvertently rendered the mental unnecessary because no plausible mechanism linking mental and material could be found. Despite its limitations, Cartesian dualism (mind-body split) still influences how we think about the mind and its relationship to the body. This influence is clearly seen in modern psychology, where the mind is treated as being totally divorced from the body, leading to a lack of integrated, holistic treatments. On the other hand, purely materialistic accounts of mental disorders (e.g. neurotransmitter imbalances) have failed to provide adequate understanding of the cause and treatment of mental disorders. What is desperately needed is a framework which can bridge the divide between the mental and the physical. Such a framework exists but the philosophical shackles of a bygone era ensure that we remain entrenched in either purely mental (non-material, psychological) or physical (material, brain-based) account of mental disorders without any real integration of the two perspectives. So, the next time you think philosophy is of little to no consequence for us who live in the ‘real world’, think again. Philosophical literacy is becoming ever more critical to help us understand and solve problems, including those in the business world where an integrated mind-body perspective is now, more than ever, critical to helping both individuals and organisations.